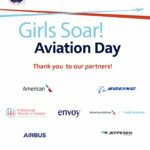 The Girls Soar! 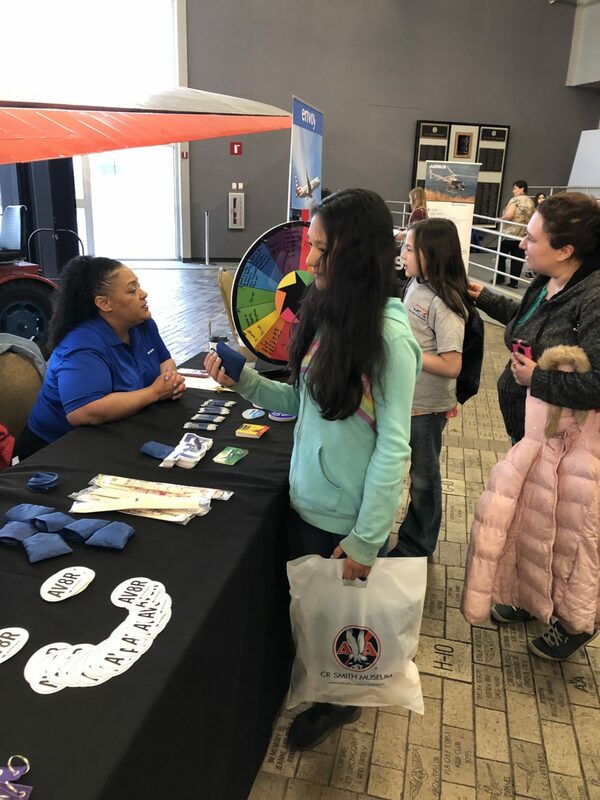 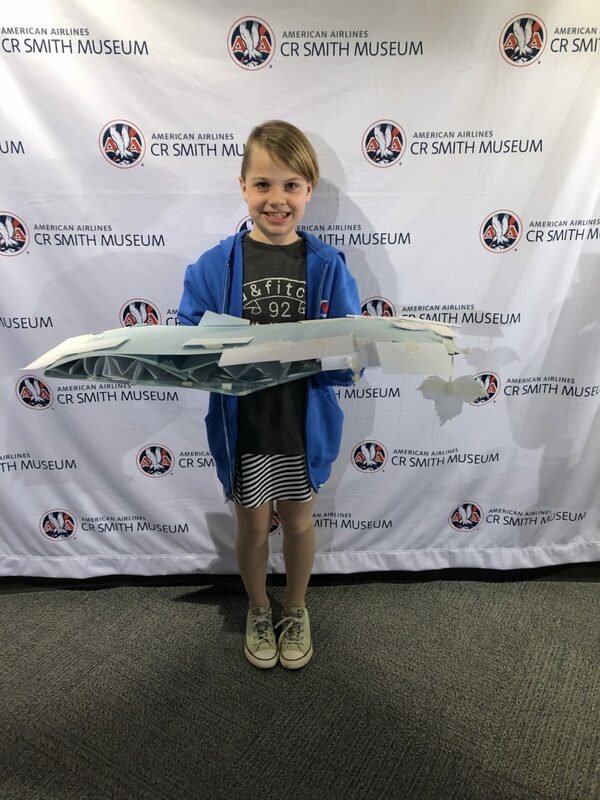 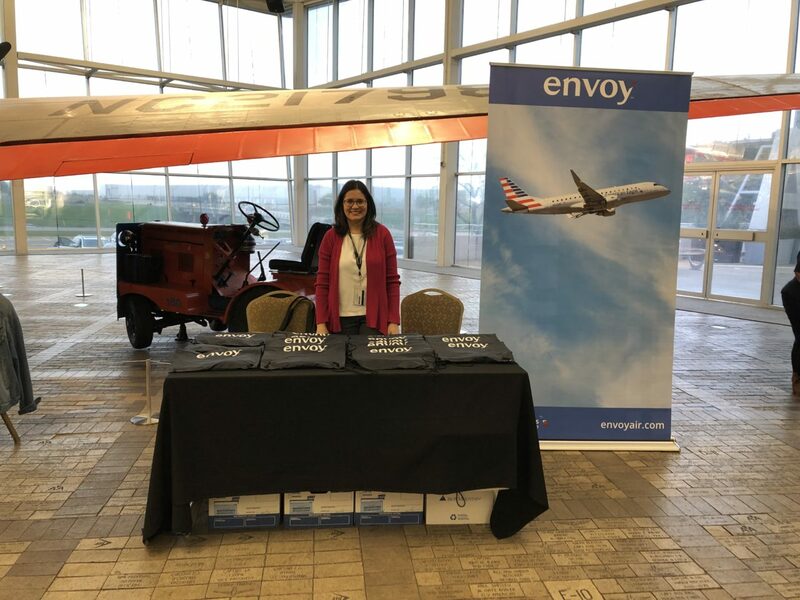 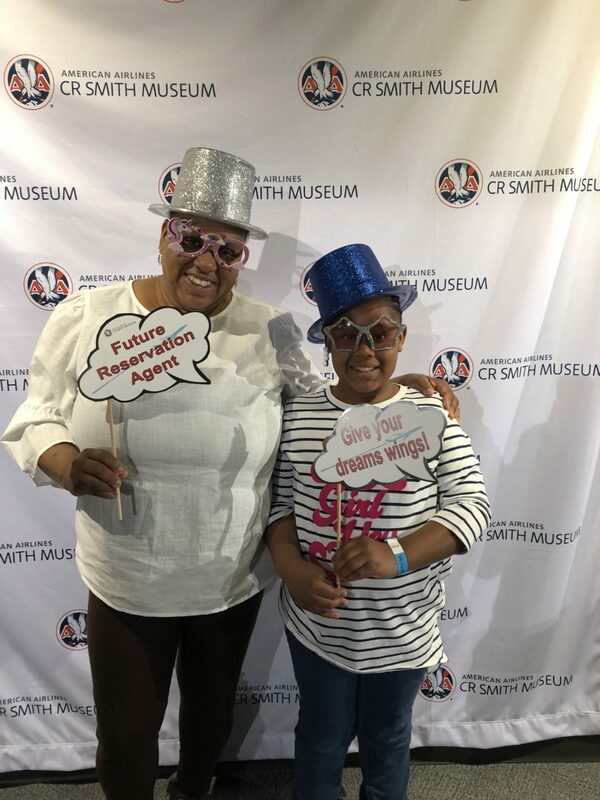 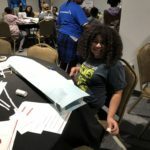 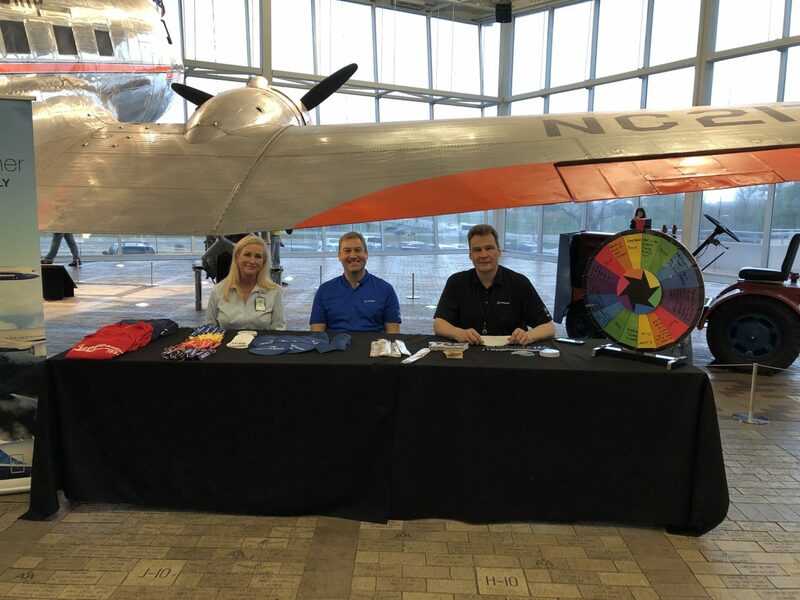 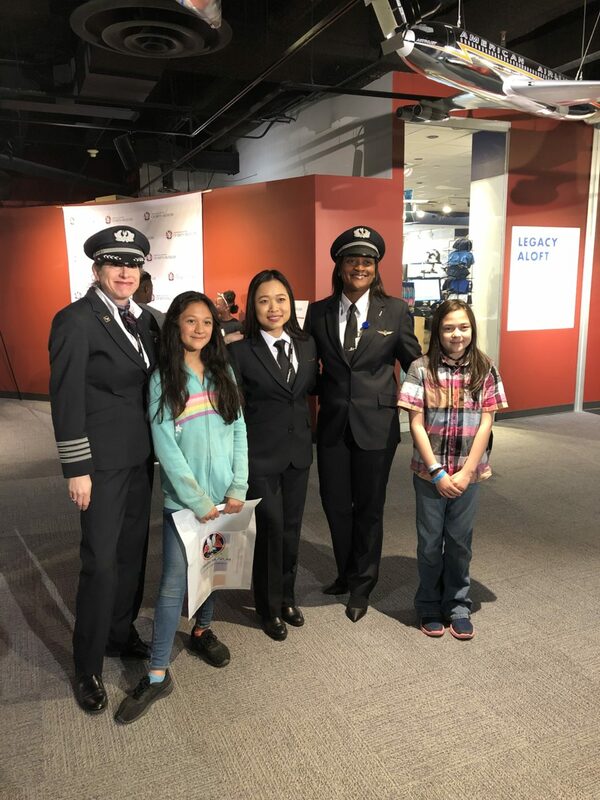 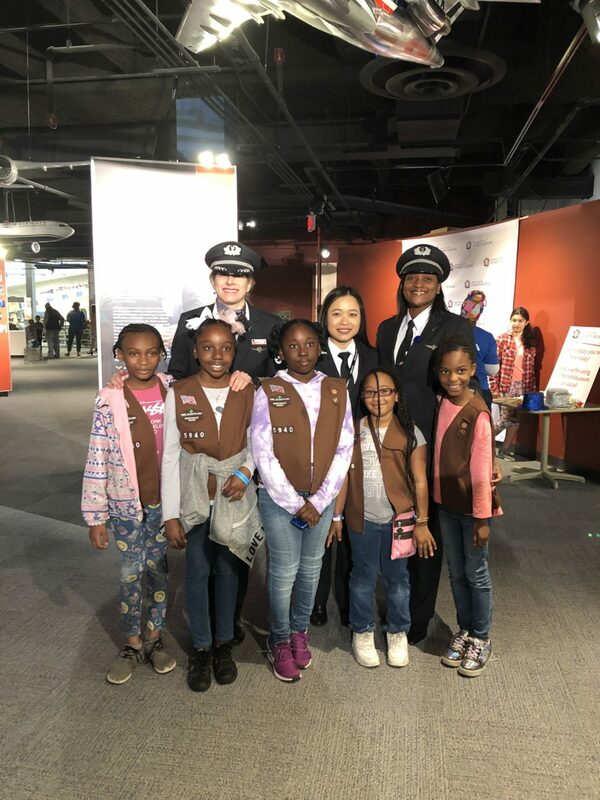 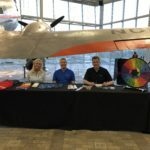 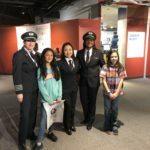 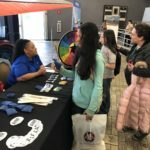 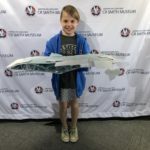 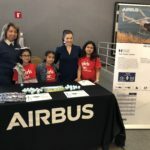 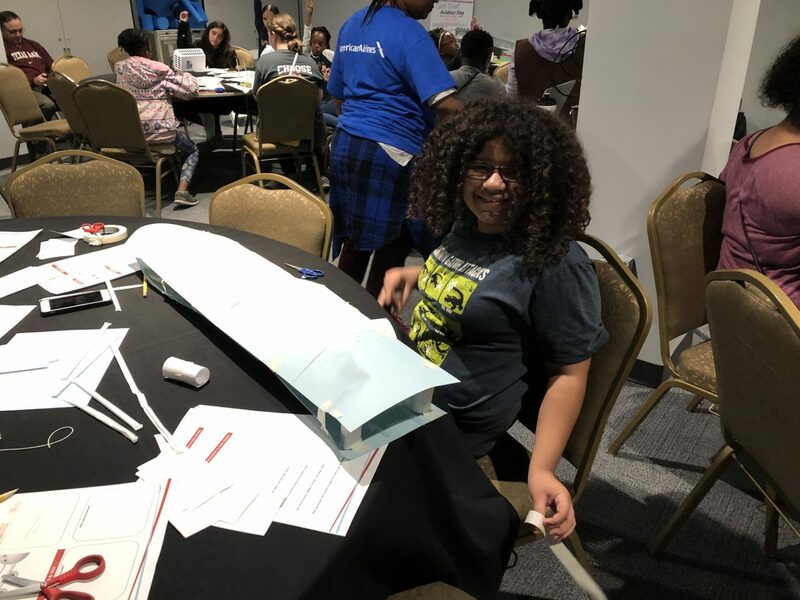 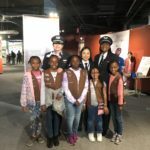 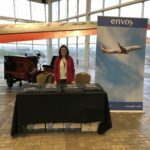 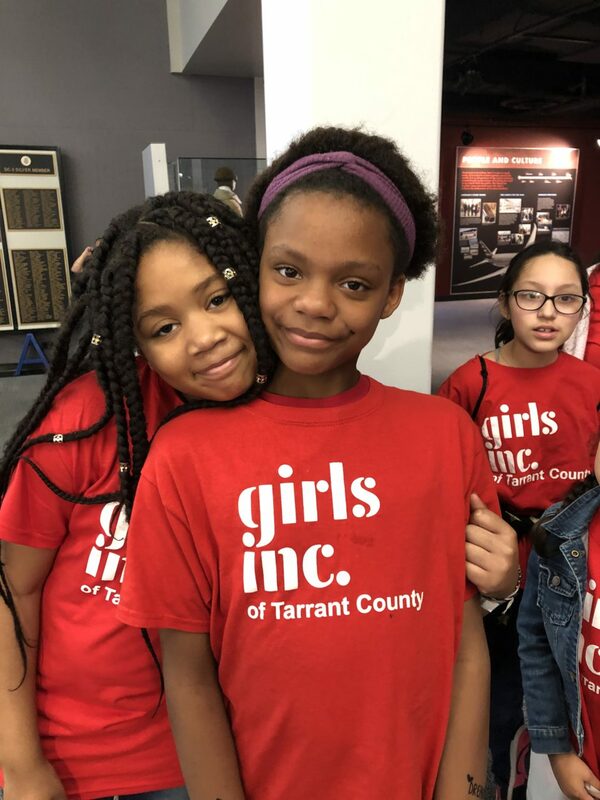 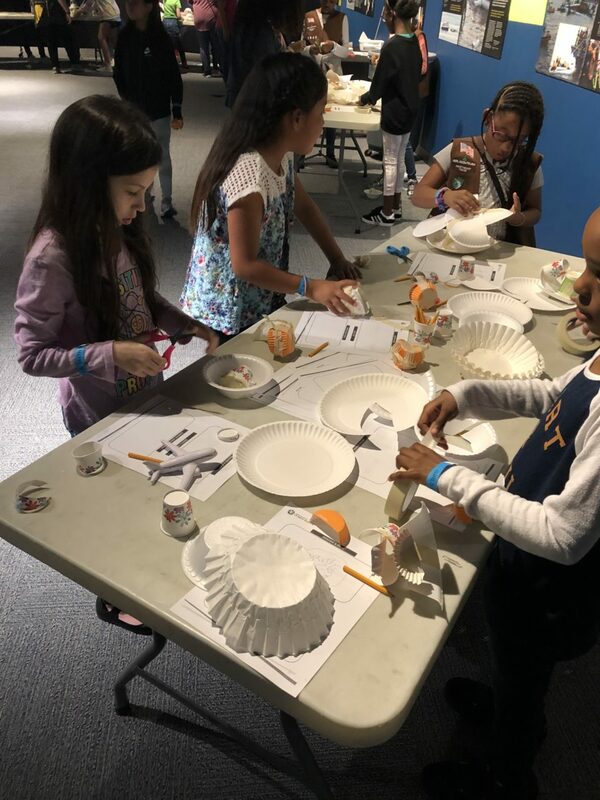 Aviation Day introduces girls in grades 3 – 12 to the amazing world of Science, Technology, Engineering, and Math (STEM) and to real-world applications in the airline industry. 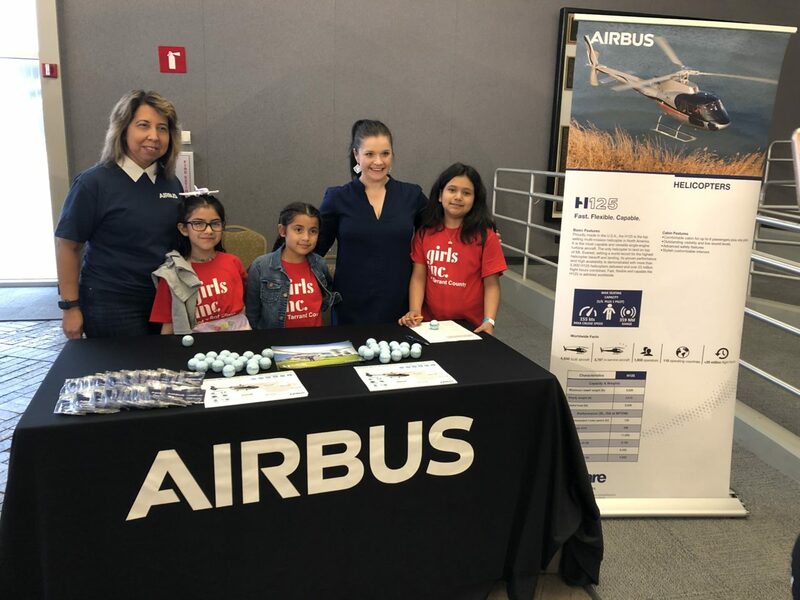 Our objective is to expose girls to positive and inspiring female role models in STEM and aviation-related careers. 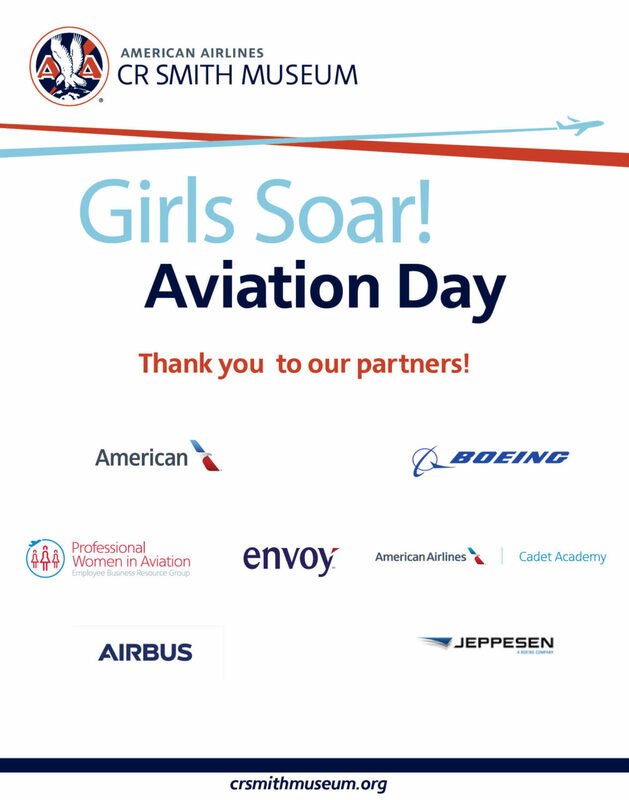 By doing so, we hope to ignite a passion for aviation and to fuel dreams of careers in this ever-growing field. 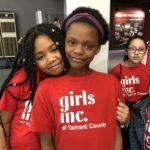 We want girls who participate in this event to feel empowered and excited about the possibilities for their future! This year’s theme is “Giving your dreams wings: stories of persistence and resilience”. 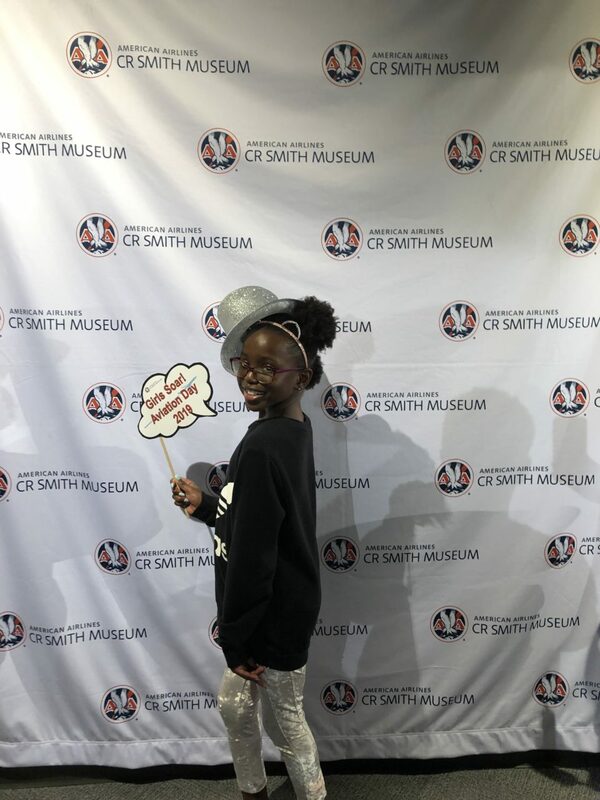 Thank you to all who attended this year! 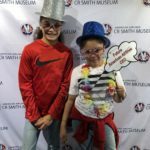 Self-guided tour of the newly renovated CR Smith Museum. 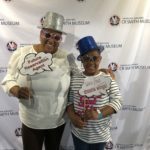 This event is free with paid admission (discounted group rate applies: $4/adult,$3/child). 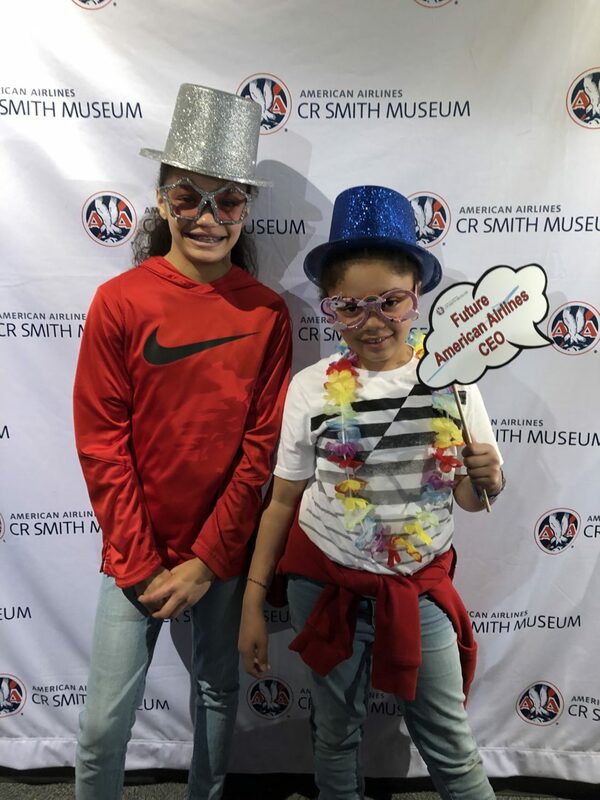 CR Smith Museum members and AA employees and family members* receive free admission. 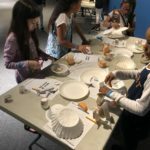 Adults and children who are not participating in the workshops do not need to register but entry into the museum requires paid admission. 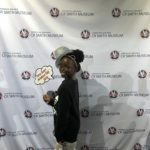 If you have any questions please call contact Marieeve.harris@aa.com.